The Trump War Room flipped Hillary Clinton’s argument Tuesday that conflated the president’s slogan, “Make American Great Again,” with “white nationalism” by compiling a number of moments when her husband said the same thing. 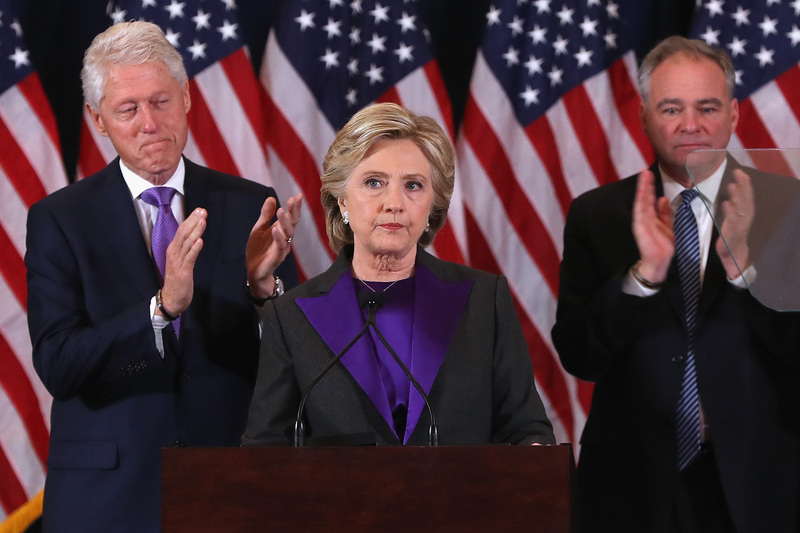 President Donald Trump’s War Room team urged the former secretary of state to examine some of the comments her husband has made throughout the years when shared similar ideas about making America great again. 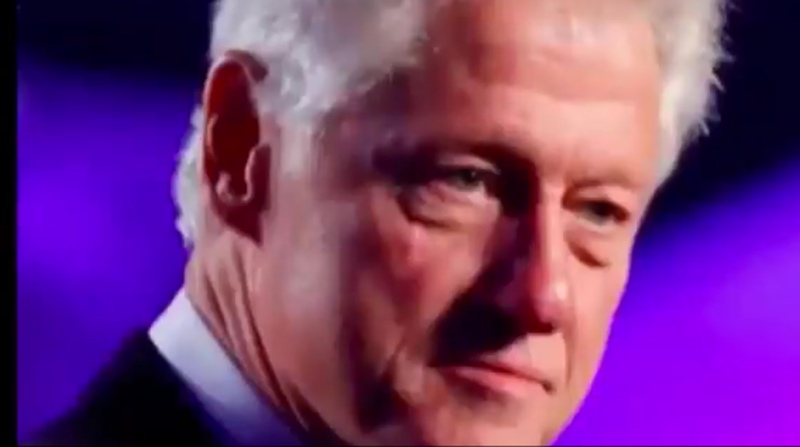 Bill Clinton says it’s “time to make American great again’ in ad spot for Hillary Clinton. Screenshot for the Official Trump War Room, via Twitter. Clinton famously attempted to smear Trump supporters by calling them “a basket of deplorables” during the 2016 presidential election campaign.